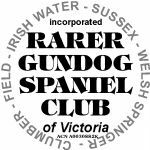 We are a small club dedicated to the five rare spaniel breeds, the Clumber Spaniel, Field Spaniel, Irish Water Spaniel, Sussex Spaniel and Welsh Springer Spaniel. 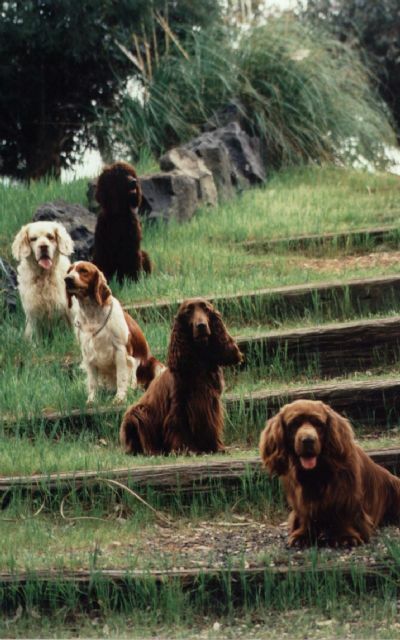 You will find general information on each of the five breeds within this site. Please contact the club if you would like any further information. Thank you to dogzonline and Vets All Natural for their support. 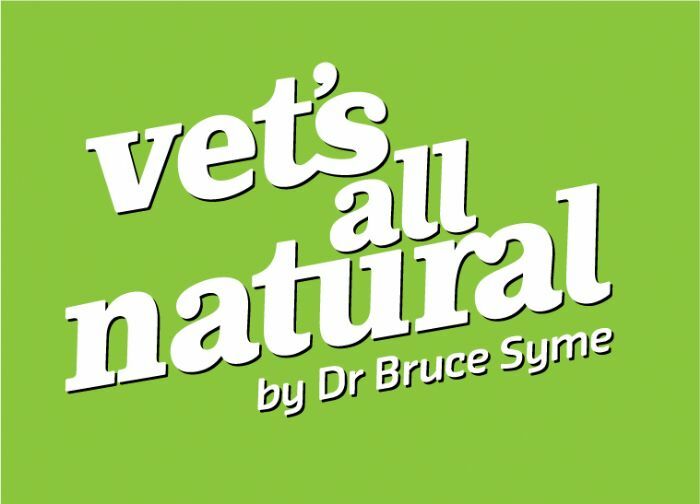 Thank you to our Show Sponsor, Vets All Natural for your ongoing support.